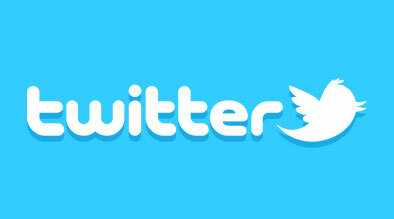 TwitterFriends is a very easy Twitter tool to use. All you need to do is typing in your Twitter name on http://www.twitter-friends.com . You will get statics of your Twitter account. It gives you stats such as your replies sent/received per day, the stickiness of your friends, number of followers and followees, etc. With TwitterFriends you can find out the hidden network of Twitter users that are really relevant for you. You can visualize your network of your relevant contacts and their contacts. You can take a look at the most conversational Twitterers of those who are posting the most links. You can also compare your stats with other twitter user. As you can see the stats go beyond the basics that many Twitter tools offer. The tool puts together what they call your ‘conversation quotient’ (an attempt to measure how relational you are on Twitter) and ‘link quotient’ (all about how many links you tweet). All of the information can be accessed from TwitterFriends without having to enter your Twitter login information. Currently the tool is in beta, and they plan to add more features in the future. Just try it out. You might notice something about the way you use Twitter that could help you improve your Tweeting.